This article has three sections preceding it. The first installment dealt with the concept of a brut IPA, the grist, and the mash. 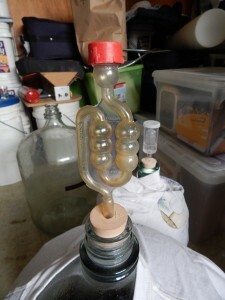 The second installment discussed the enzyme used to make a highly fermentable wort, amyloglucosidase. The third installment discussed hopping and the boil. 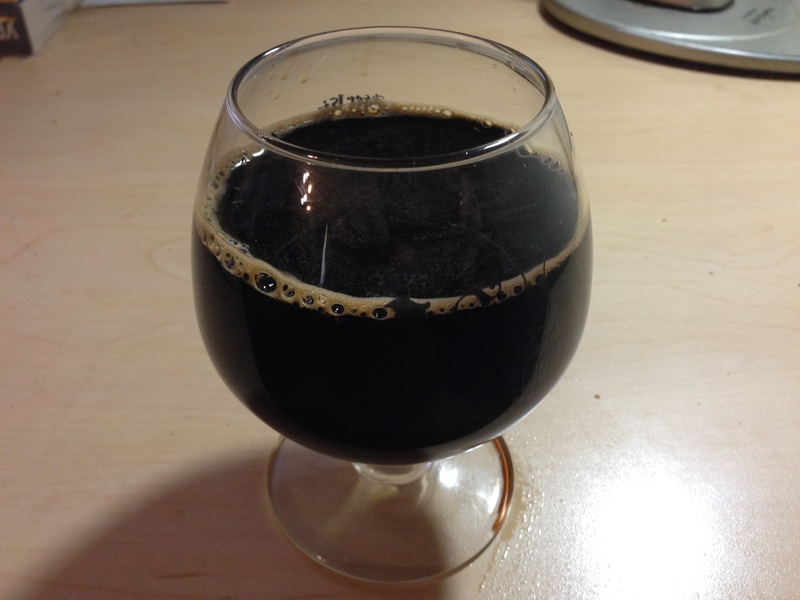 In most cases, the thing that separates a good Russian imperial stout from a bad one is a well-run fermentation. In order to conduct a good fermentation, you need to select the right yeast strain, pitch an adequate amount of it, and create a healthy environment for the cells.